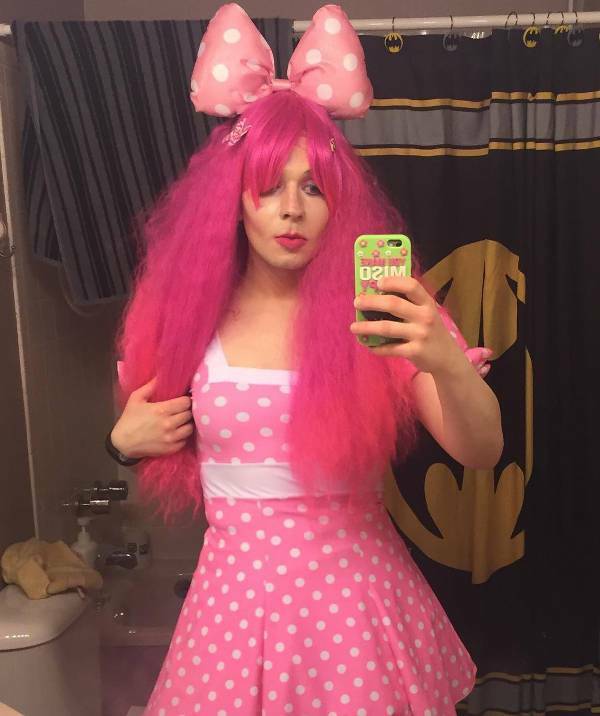 The doll makeup designs are loved by everyone especially young girls/boys. 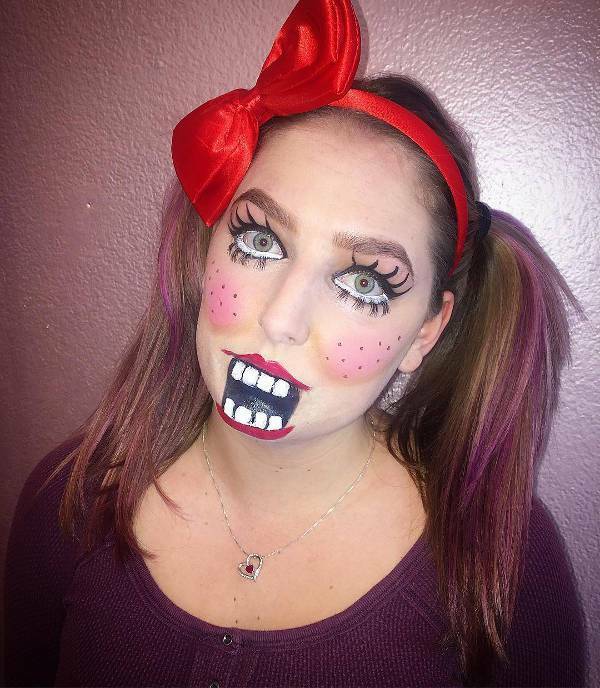 These doll makeups can be worn to prom parties, birthday parties or theme parties. 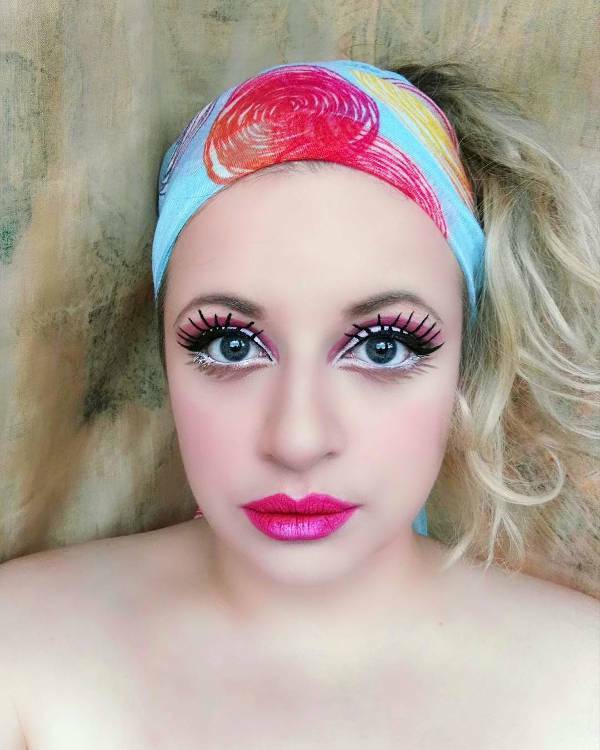 These makeups are popular as they change the overall look of the person and gives a chance to transform themselves into their favorite characters such as gothic dolls, Barbie dolls, voodoo dolls etc. 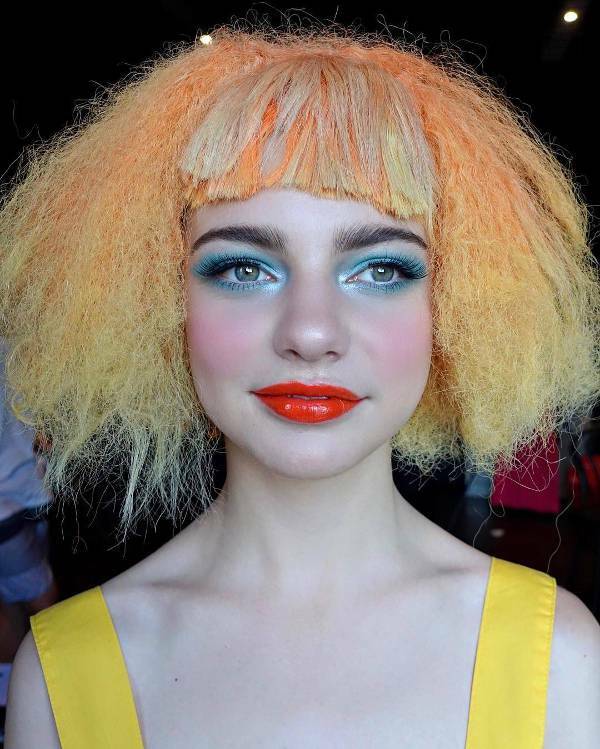 These doll makeups can be easily achieved by using different colors. 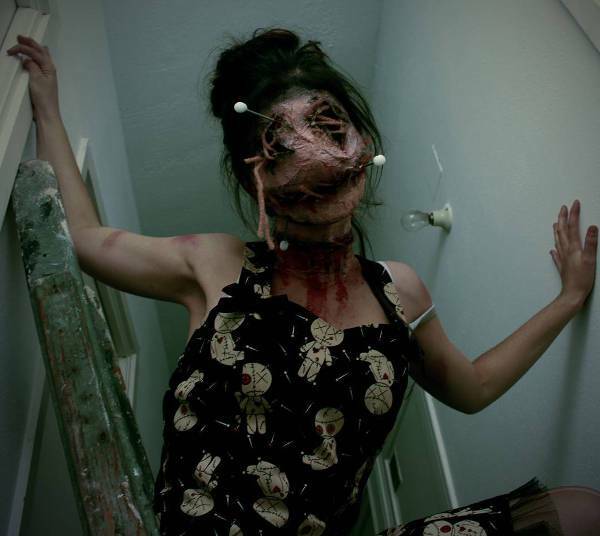 Creepy doll makeup can be done in different ways for men and women. The creepy dolls usually have large dangerous looking eyes with a wide mouth, heavy eyebrows etc. 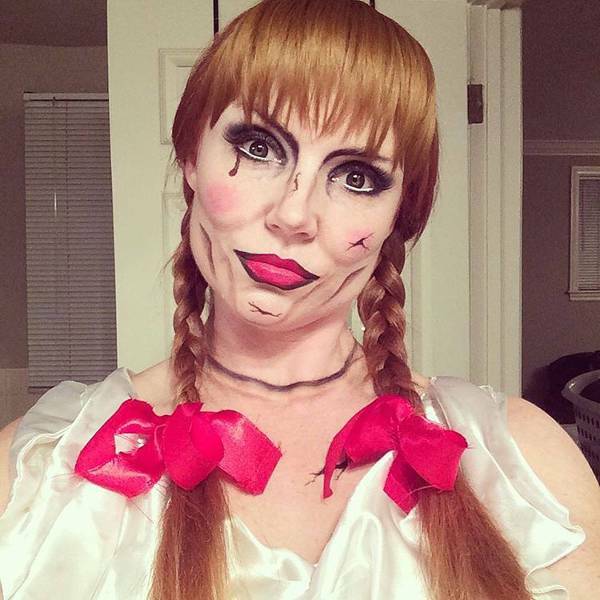 The creepy doll makeup can be done by using white color to hide the lower lid and then false eyelid can be drawn with black color. They eyebrows and lips can be made to look larger using the black and red colors. 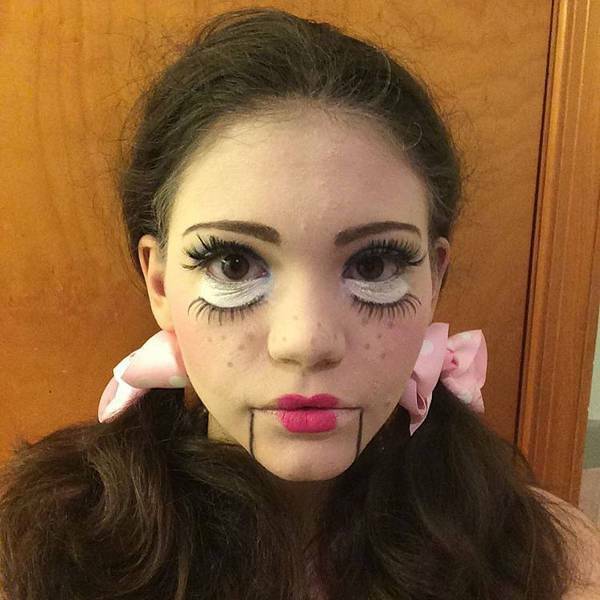 The doll costume makeup is loved by young girls and young men and these makeups are very popular in Halloween, prom parties etc. 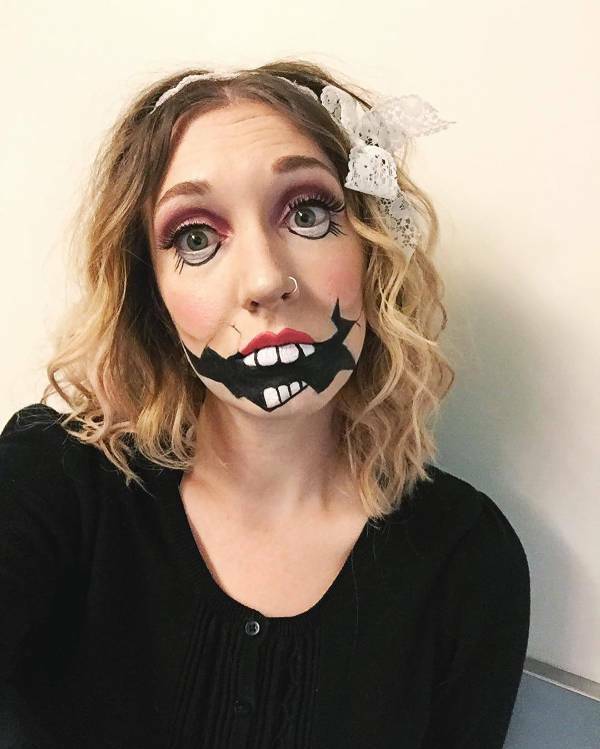 The doll costume makeup can be achieved by creating an illusion of large scary eyes, wide mouth, big stitches, red cheeks etc. Broken dolls have a scary and a sad look. 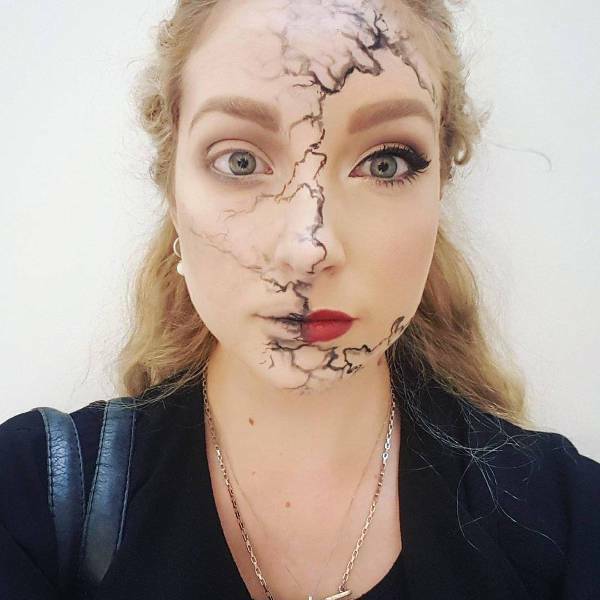 This look is created by using black color to create the broken lines, stitches, black patches around the eyes/cheeks/forehead etc. 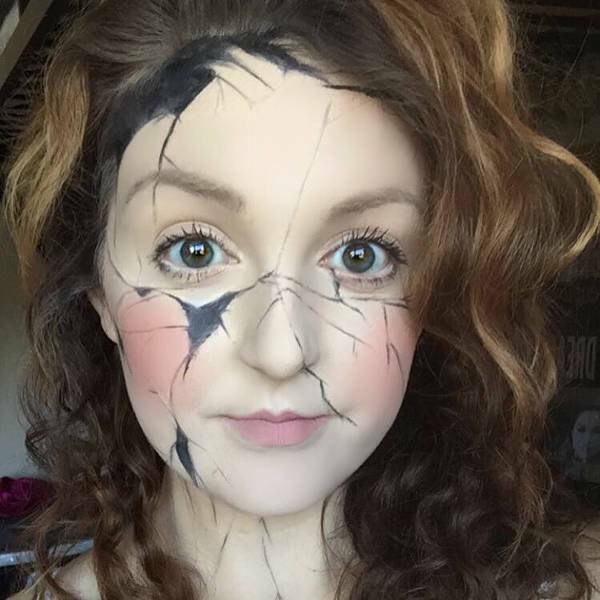 This broken doll makeup is popular with young girls. Voodoo dolls are normally simple ones made from cloth. 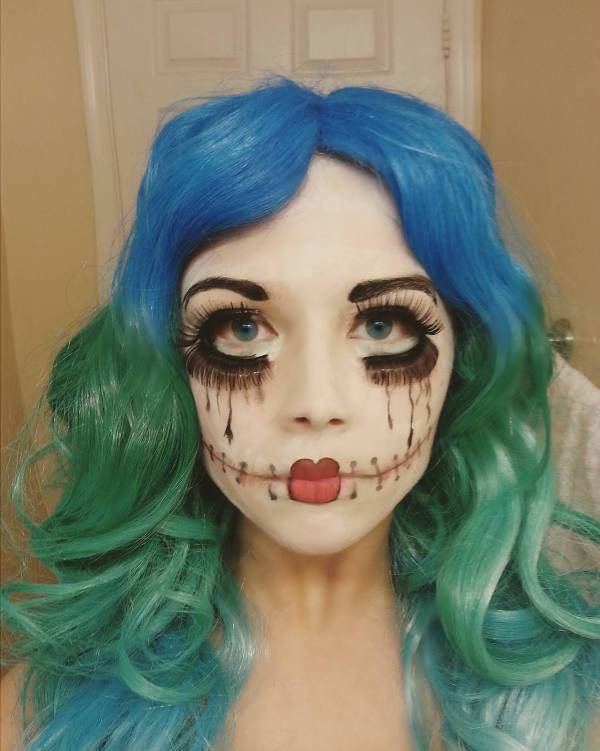 This voodoo doll look can be achieved by using blue, black, white colors etc. to create wide mouth with stitches, scary black/blue eyes etc. 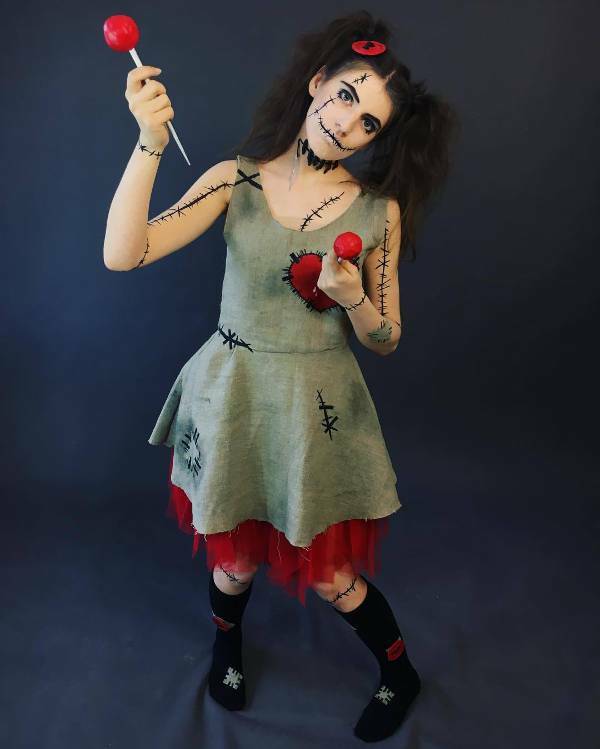 The scary voodoo doll makeup is achieved by adding pins on the heart with colors, creating scary features etc. 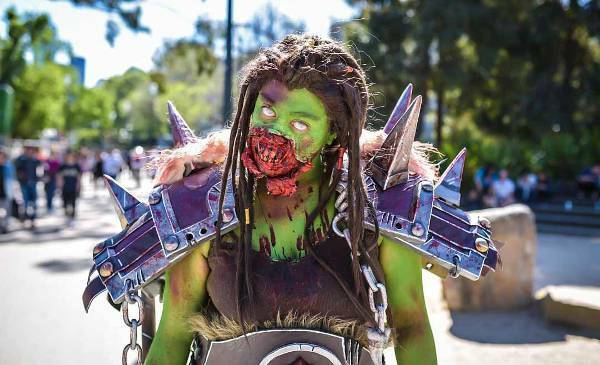 Creating a zombie look is tough when compared to other looks. The zombie makeup can be achieved by creating 3to 4 eyes, 2 mouths, blood oozing out from the forehead, the rotten and pale skin etc. 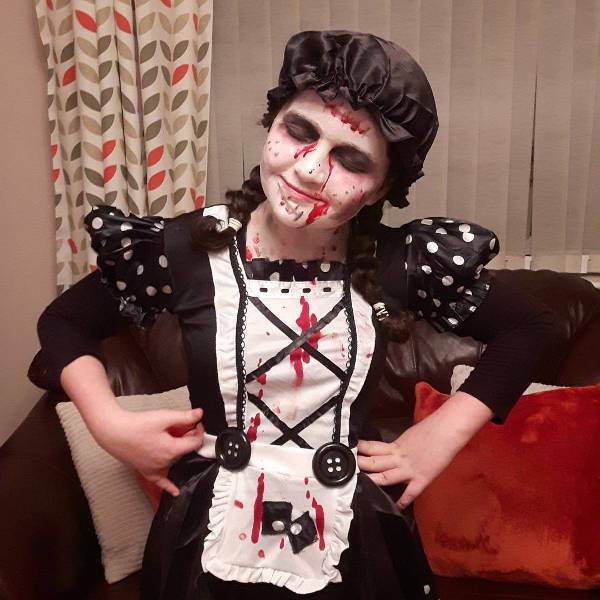 This zombie makeup is loved by young girls/boys and they love to wear them to the parties. Gothic dolls have lots of dark colors such as black, dark maroon etc. 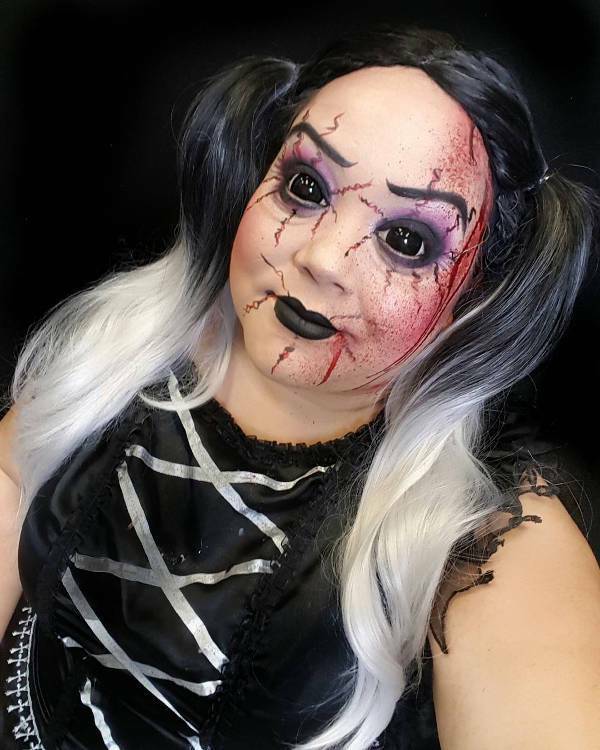 The gothic doll makeup can be achieved by creating scary features by using black, dark maroon etc. 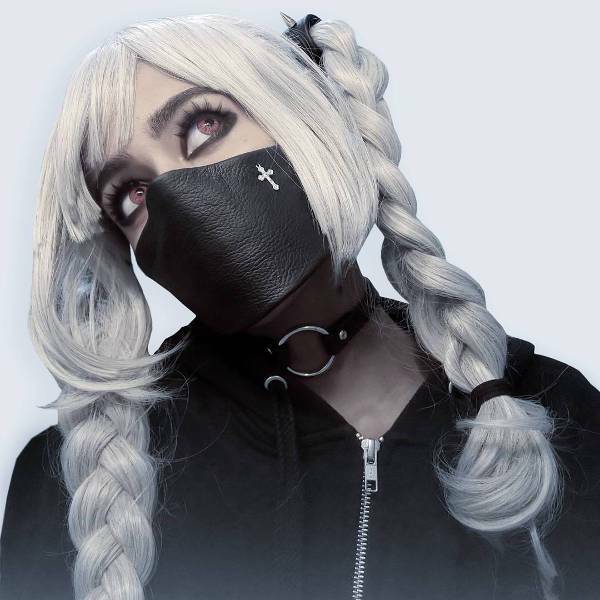 This gothic doll makeup becomes more effective with black clothes. 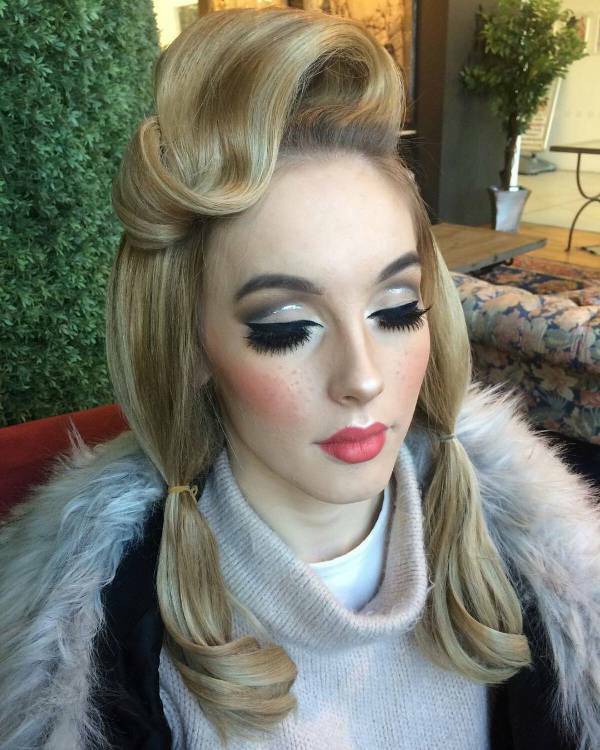 The doll makeups are easy to achieve but practice makes anything perfect. So the favorite look can be achieved by doing some practice. 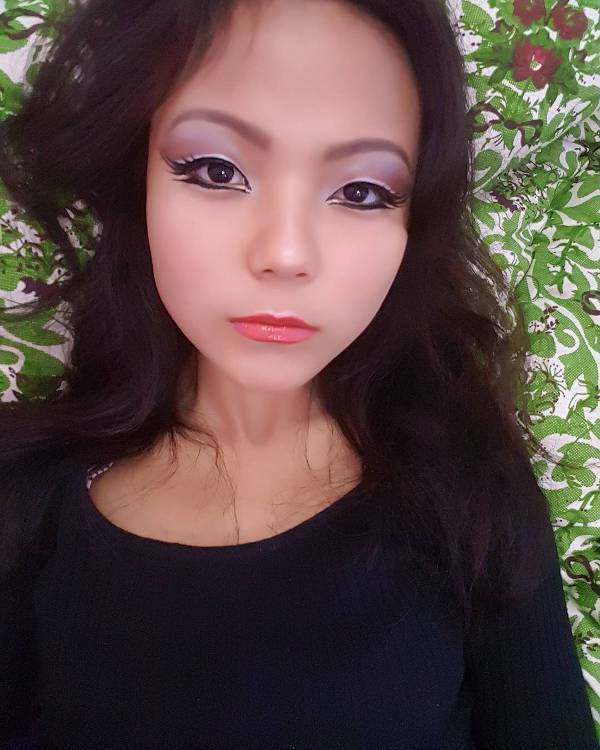 Many looks can be tried and it is always safe to use good and quality face colors to do the doll makeup. When it comes to kids, it is always good to use natural colors or colors with a minimum of the chemicals. 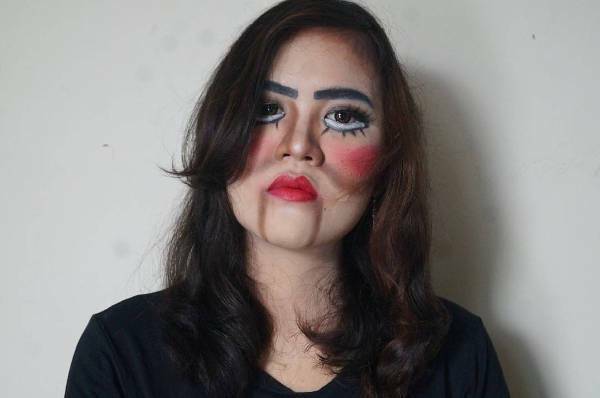 The cat makeup is very popular along with doll makeup.